// My boyfriend found this cartoon, yup, that's me alright! // The year I was a drunken Snow White. Great photo's! 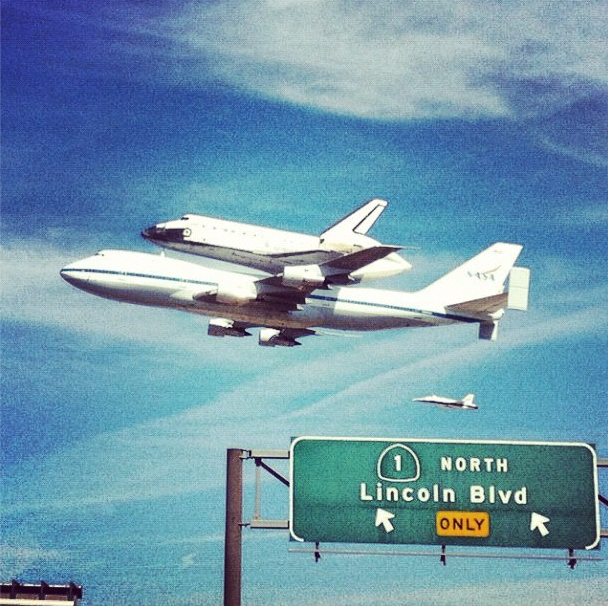 So jealous you got to see the space shuttle, what a cool moment in history!